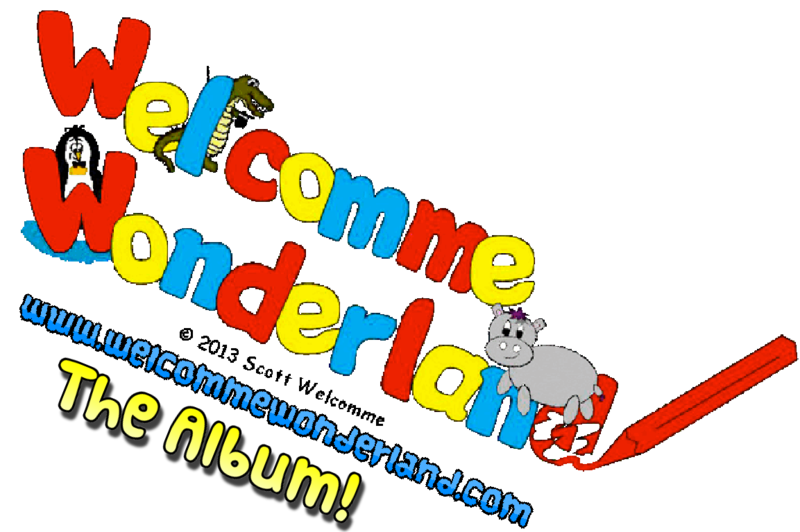 Welcomme Wonderland is the home of new and exciting children’s songs and instrumental tracks written and produced by me, Scott Welcomme. 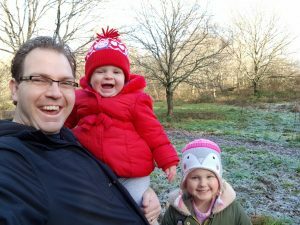 Get started with something new now as you take your first step towards creating magical, family time memories!. The fabulous efforts you make everyday, going above and beyond to keep the little ones inspired and occupied need to be recognised! 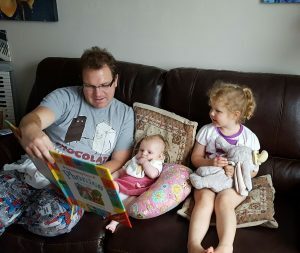 Take time for yourself, as well as creating amazing memories with the kids- acknowledge that it’s ok to look for that balance in making sure you look after you too! Enjoy something special for all the family to share when enjoying time with the kids. Parents, Grandparents/Aunties/Uncles/friends of the family- There is something for everyone! Here at Welcomme Wonderland Our aim is to empower children to dare to dream and believe in themselves. 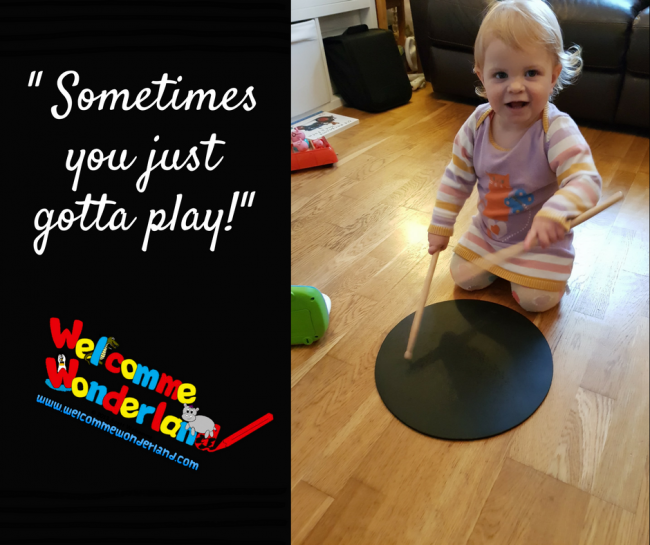 We aim to encourage children to allow themselves freedom to enjoy and be happy listening and dancing to music -without permission from a grown up! We are committed to promoting what we call ‘The Big CAN’ (Confidence, positive Attitude and Natural ability) Take comfort in your child’s enjoyment of brand new kids songs that are set to be new timeless classics of the present and the future! 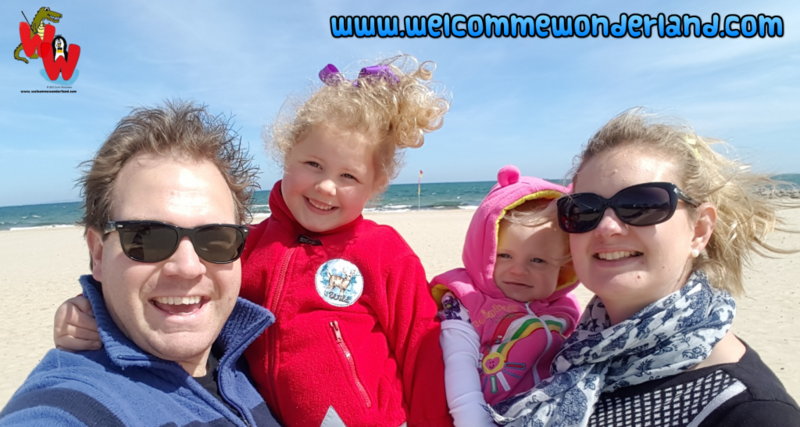 I hope you’ve enjoyed the start of your adventure with us and enjoyed getting to know my irresistible characters and catchy kids songs, as well as gaining an aspirational attitude for you and your child! 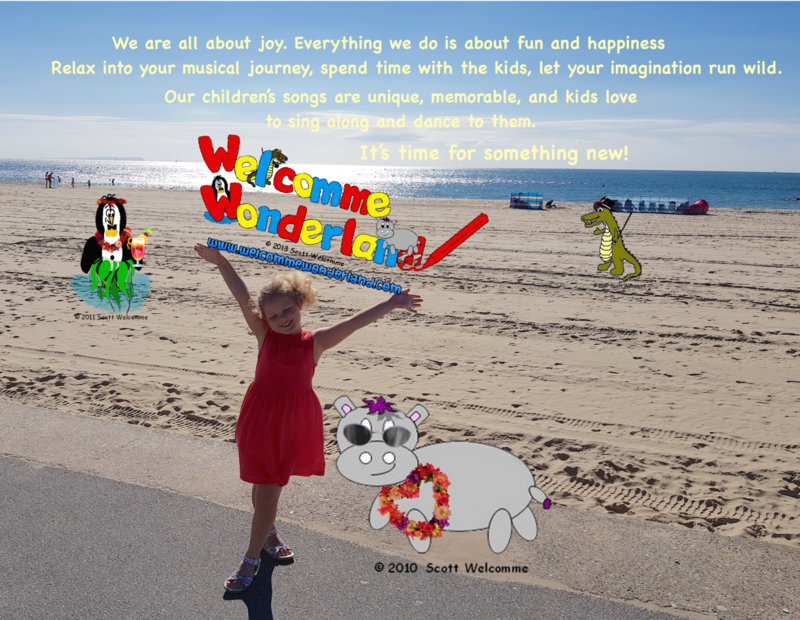 As well as enjoying your free download from your Welcomme email (see what I did there ) why not explore some of my other catchy songs and meet some of my original characters? Read more about how I became a children’s songwriter. Not got your free download yet? Grab the change in your life now !